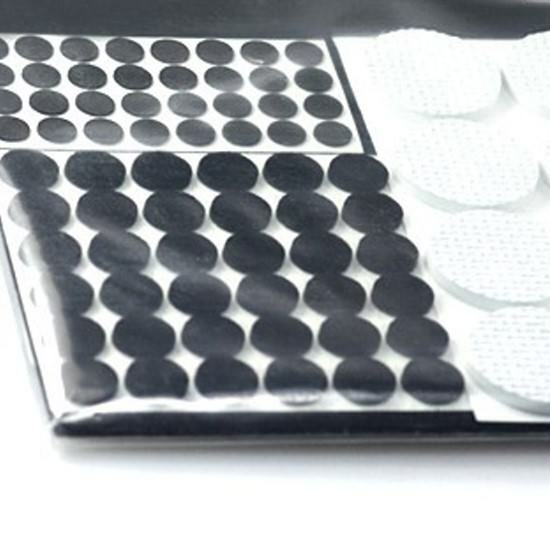 The Premium Rubber Case Feet Pack can be used as replacement case feet or for any number of applications where the transmition of vibrations is causing a problem or unwanted noise. With the self-adhesive backing it only takes seconds to mount the feet to any surface. 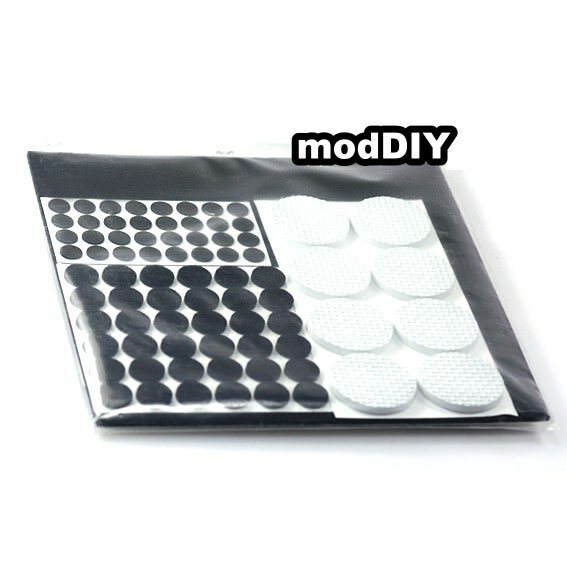 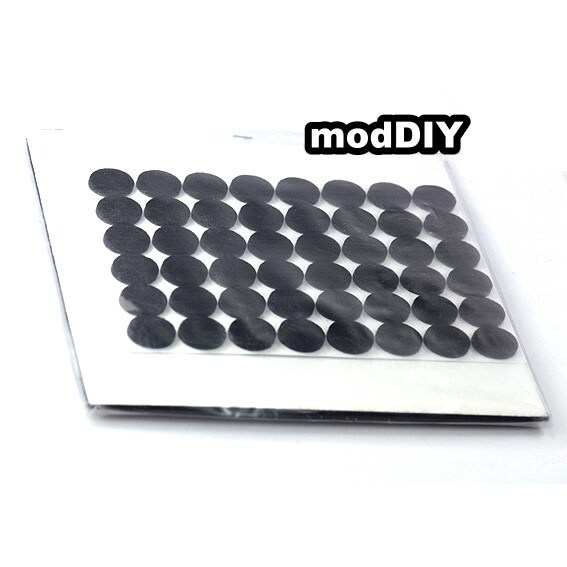 Click the button below to add the Anti Vibration Rubber Feet Pack for Computer Case / PSU / HDD (124 PCS) to your wish list.